Dionne began her recruitment career working with a global FTSE250 consultancy company. She spent the first 10 years working on the design and management of teams focused on engineering and commercial search projects to board level, across the supply chain within the Transportation, Construction and Energy Sectors. This was before moving client side as a global projects recruitment manager for a FTSE100 top 5 firm, tasked with the integration and management of a talent sourcing team, designed to impact the direct candidate generation strategy in an area of significant technical skills shortage. 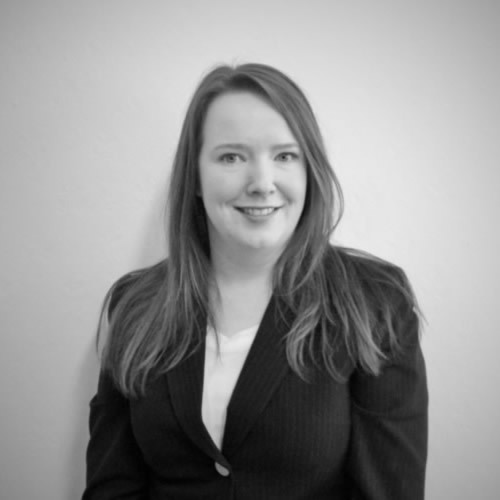 In 2013 along with her business partner, she established HeadNorth Consulting, a boutique resourcing business dedicated to the delivery of technical and commercial search and selection, strategic market intelligence and competitor analysis services to the Transportation and Construction industries across the UK. Dionne’s expertise includes the design and delivery of targeted resourcing solutions and client advisory services in areas of significant skills shortage across the transportation and infrastructure sector from entry level through to board level appointments.